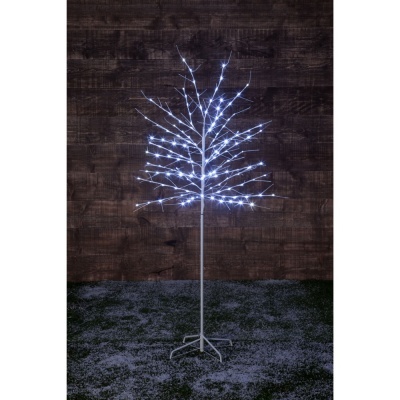 Noma Twinkling Outdoor Twig Tree 1.8m With 150 White LEDs provides an outdoor safe, decorative feature perfect for illumination in an external garden setting. 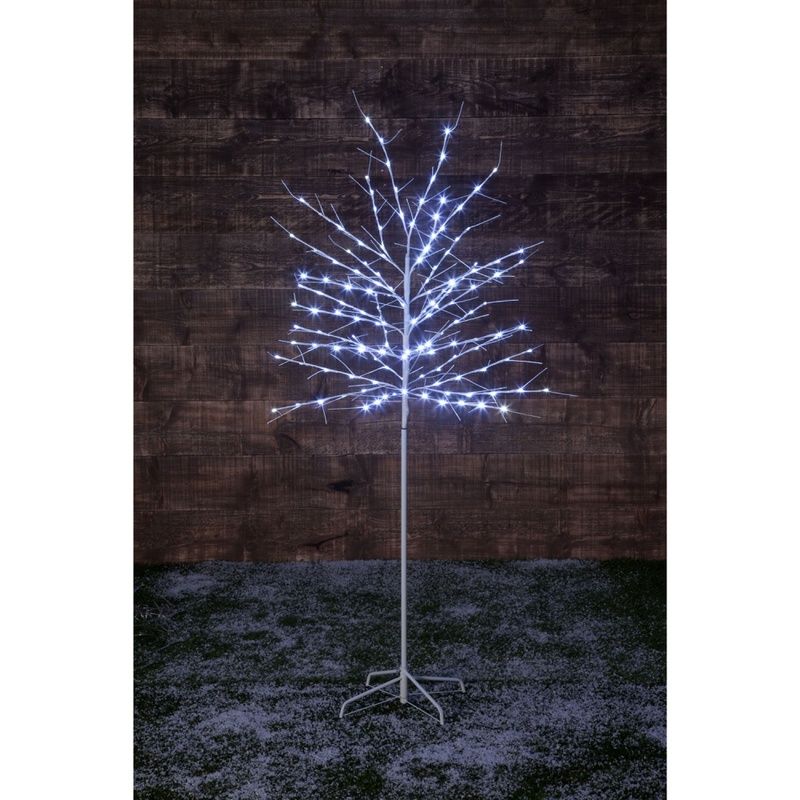 Soft outdoor lighting with safe low voltage energy efficient LED lights, this free-standing tree would also look at home in a conservatory, living room or porchway during the festive season. Bright welcoming illuminated tree takes inspiration from nature. Easy folding design for ease of installation and storage.